Nowadays, coloring hair is a really popular trend. But unfortunately, the harsh chemicals really damage your hair. So here are the ways to lighten your hair naturally. You won't see instant results, it will take time depending on how dark your hair is. It can take from few weeks to months, so you have to be patient and not overdo it. Try a small sample on few strands first before doing it on your entire hair just to be sure that you are not allergic to it. Some of the methods can dry out your hair, so condition your hair twice if you feel it is needed, and keep your hair hydrated. 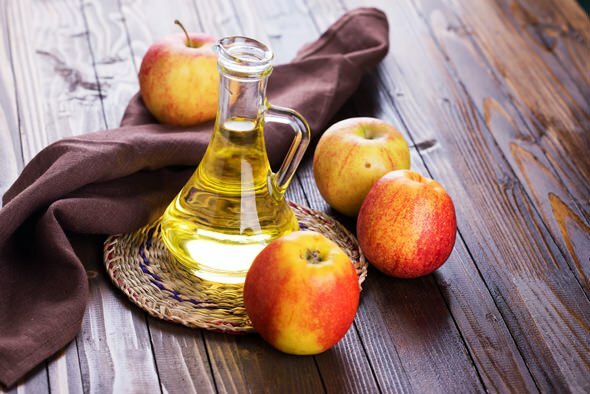 Mix 2 tablespoons of apple cider vinegar and a cup of water in a spray bottle. Spray it on wet hair and let it rest for 30 to 35 minutes. Wash your hair as you do normally. This method is really good because it also makes your hair softer. You have to do it once or twice a week until you start to see your hair lighter. Brew 5-6 bags of chamomile tea in 2 cups of boiling water. Let the tea cool down, then pour it over your hair. Let it soak for one hour and then rinse it off. The results might not be visible the first time, and you have to repeat it two times per week until you see the results. 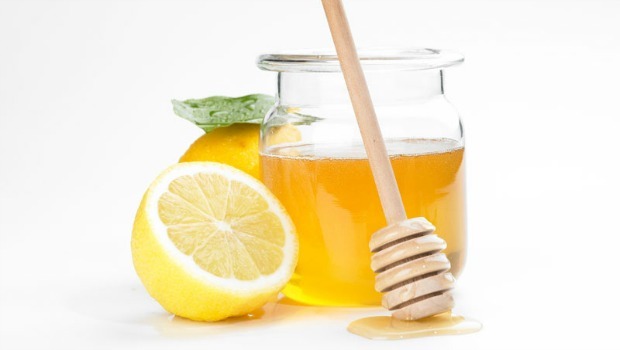 Mix 2 tablespoons of raw honey with 1 tablespoon of lemon juice, add a bit of water to dilute and distribute it evenly on your hair. Let it sit for 30 minutes and then rinse it off. Honey contains small amounts of hydrogen peroxide that will gently and gradually help lift the color from your hair naturally and will also nourish your hair. 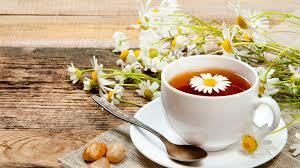 Make the chamomile tea and pour it into a bowl. Mix in enough henna powder so that it makes a thick paste. Apply the paste to the comb and run it through your hair. Cover your hair with a shower cap and leave it on for 30 minutes. After thirty minutes, rinse the mixture out of your hair. 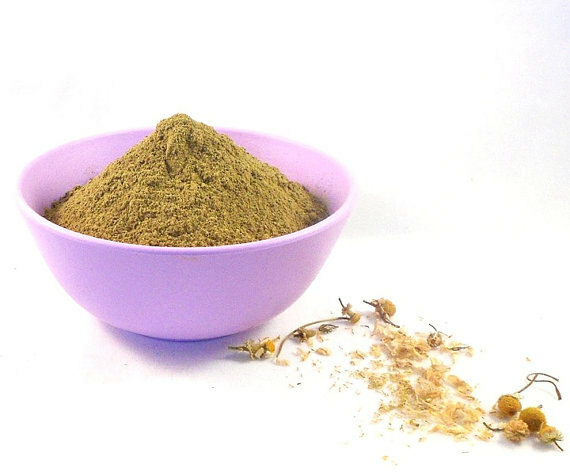 Henna powder is strong, so don't forget to try it on a small sample of your hair first. If you want a reddish hair color, then you can use cinnamon. 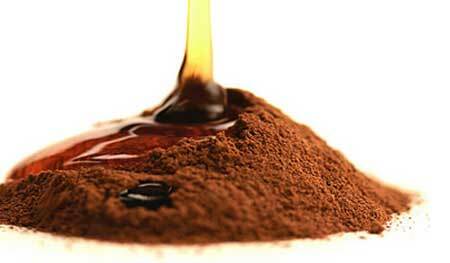 Mix 1 tablespoon of cinnamon powder with 2 tablespoons of honey and 1 tablespoon of olive oil. Raw honey works the best for hair and if the mixture is too thick, you can add a little bit of water. Keep aside the mixture for 20 minutes, and then dampen your hair. Apply the mixture on your hair and wait for 4 hours, then wash it off. 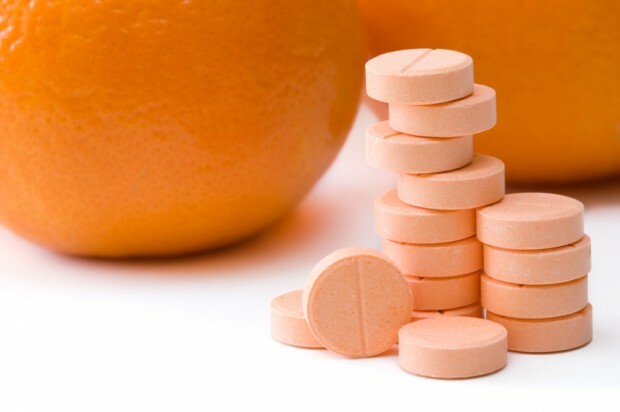 Grind 9 or 10 vitamin C tablets. Take some shampoo in your palms and mix the tablets. Now shampoo your hair like you usually do. Vitamin C keeps your hair healthy and it has properties that lighten your hair. Mix a cup of water with about 2 tablespoons of lemon juice and apply it to your hair. Then just sit in the sunlight until your hair dries or wait for 15 minutes. Then wash it off. Lemon can dry out your hair, so you might have to condition your hair twice when you wash it. Do not do this more than once per week as it can really damage your hair. Do try these simple methods to lighten your hair and let us know how it worked for you.